​Irma's Sweete Shoppe offers a variety of gift basket sizes for Christmas! Give us a call, set a budget, and we'll take it from there! 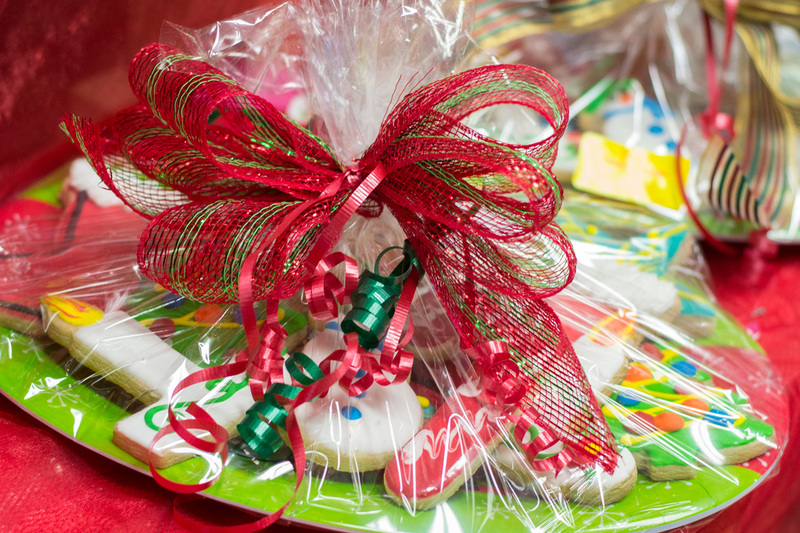 With special treats made only for the Holidays, our baskets will make anyone's day SWEETER! Place your order online or by phone at 956-787-7131. Place your Christmas Basket order today! A representative will contact you to confirm your order. Please provide 48 hours for a custom sweet treat, specialty tray, or basket order.